MD CASH Academy classes are for adults who want to learn more about managing their financial lives. We offer a wide range of classes for people who are interested in budgeting, managing debt, saving for the future, filing their taxes or managing their insurance. Our Educators and Partners provide fact based financial education without providing financial advice or selling any products or services. If you'd like to request a class near you then please fill out our request a class form. Please contact us at info@cashmd.org if you need special accommodations to attend one of our classes. 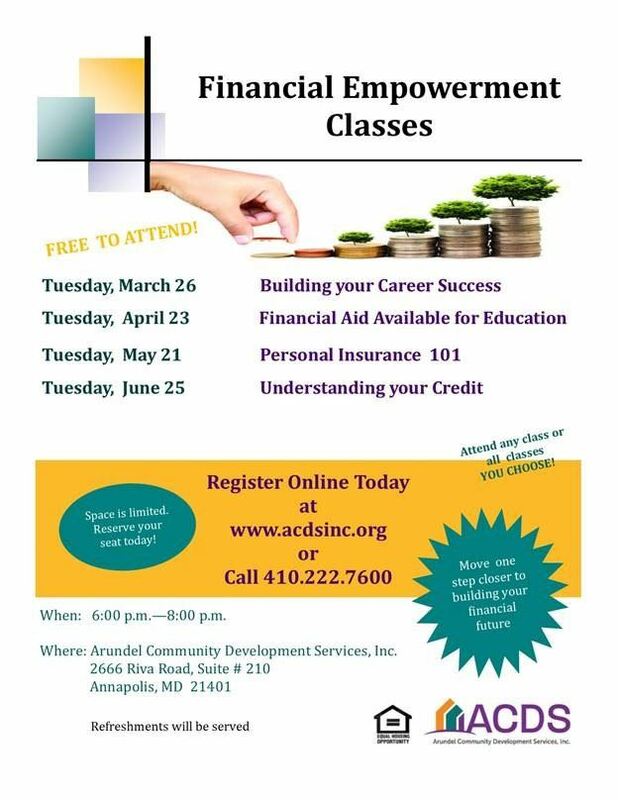 Please join financial education practitioners, researchers and stakeholders to consider how we can help Maryland adults gain the skills and confidence to meet their financial goals. Do you know what’s in your credit report and should you care? What about your score; how is it derived and how does it impact your financial situation? How important is credit anyway and is it necessary? Roy Yenoli of MakingChange discusses these issues and more. Looking for a place to serve and give back to in Maryland? Learn more about our Financial Coaching program and why it works and how you can be a part of the movement to helping the people of Maryland achieve financial stability. CASH (Creating Assets Savings and Hope) Campaign of Maryland is committed to providing a proven service like our Financial Coaching program that we know you can and will benefit from! You must register to view this online webinar! Free workshop for understanding your credit score, meet with a credit advisor, and receive your complete credit report, including your credit score. 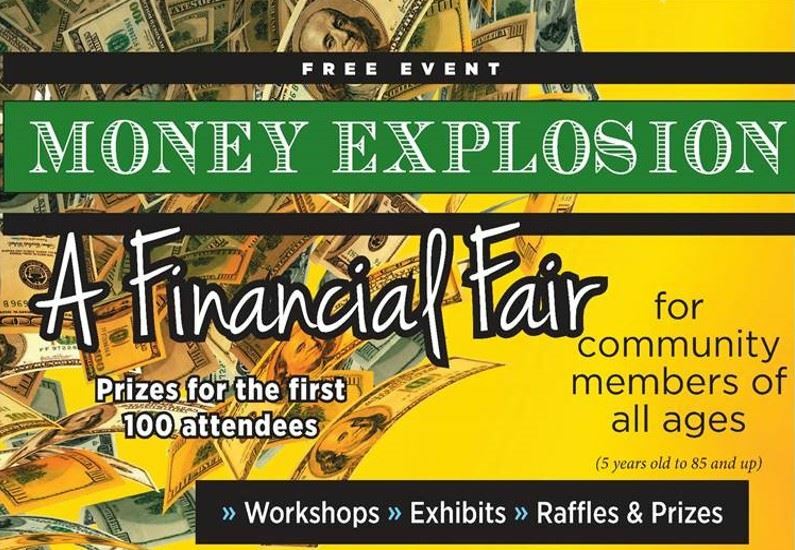 Come out and learn how to prepare for your future by setting aside money today! Learn all about the best retirement strategies and where to start. Elder Financial Abuse and ID Theft - Unfortunately in our world today everyone is a potential victim of financial abuse and fraud; even more so for seniors but there are ways to protect yourself. Please join us for a very informative discussion detailing how it happens, what to do if you're a victim and preventative actions to take NOW.